Light Emitting Diodes (LEDs) are quickly becoming the most popular choice of bulb for commercial and domestic use. Yet there are still a lot of shoppers who haven’t been convinced enough to covert just so easily and we believe this is due to misinformation, rumours and misconceptions. We’ll have a look at the top 5 popular myths and legends regarding LEDs and give you the facts. First of all, there is a slight emission of heat from LEDs, but this is a lot less than any traditional light bulb. LEDs also don’t emit infrared rays. Infrared rays waste energy as they don’t add to the brightness of the actual light. They merely make the bulb hotter. They are invisible to the human eye so don’t serve any purpose. Whilst initially the cost of an LED bulb will be more than that of a traditional light bulb, you’ll save money in the long run. LED’s consume a much lower amount of energy. 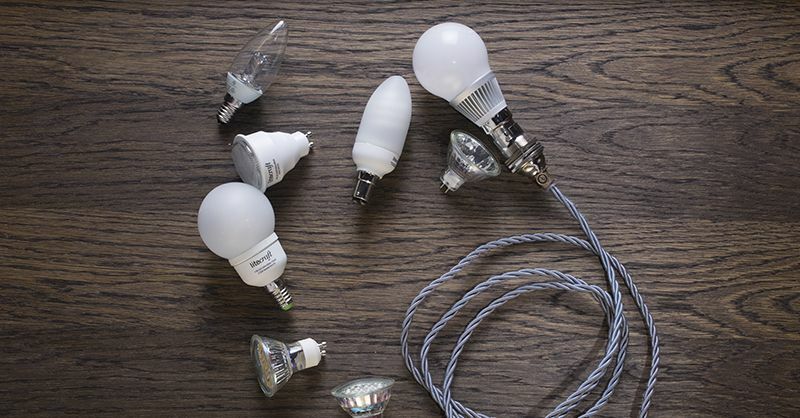 As a result you won’t need to replace them as often as a traditional bulb. LEDs have a life expectancy of around 15 years. And as the demand for LED’s increases we’ll start to see the price drop. This is a popular myth. LED bulbs produce the same amount of illumination as any traditional light bulb, including energy saving bulbs. Each LED wattage will mimic the equivalent of a traditional bulb wattage, most Litecraft LED bulbs will include the comparable wattage on the bulb box. LED’s come in a choice of warm or cool light depending on your preference and what type of ambience you’re hoping to create in your home. 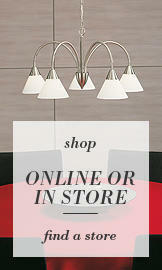 Our team at Litecraft can help you find the right LED bulb to suit your home. There is no evidence to suggest that LED bulbs contain any toxic materials including mercury and lead. This is a legend. Like any other electronic devices, LED’s are recyclable so are perfectly fine to dispose of. Artificial light is harmless to the human eye and LED bulbs are no exception. The strength of an LED bulb light is the same as any traditional bulb, therefore they are not harmful and won’t cause eye strain. To measure how well a bulb works in regards to the quality, we look at the CRI (Colour Rendering Index). For instance, natural daylight is classed as 100 on the CRI whilst white LED’s are between 75 and 85 on the CRI.